Yusuf Estes tells a Catholic why he Embraced Islam ~ Islam My Ultimate Decision . 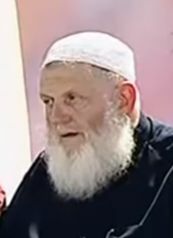 Yusuf Estes who was born in a strong Christian family as Joseph Estes in 1944, Cleveland, Ohio, USA, has been a businessman and a preacher. He has studied various religious cults along with Metaphysics, numerology and astrology in the early 1960s. Estes converted from Christianity to Islam in 1991. Upon reversion to Islam in 1991, he found it very convenient to replace Joseph part of name to Yusuf, which is its exact in Arabic. 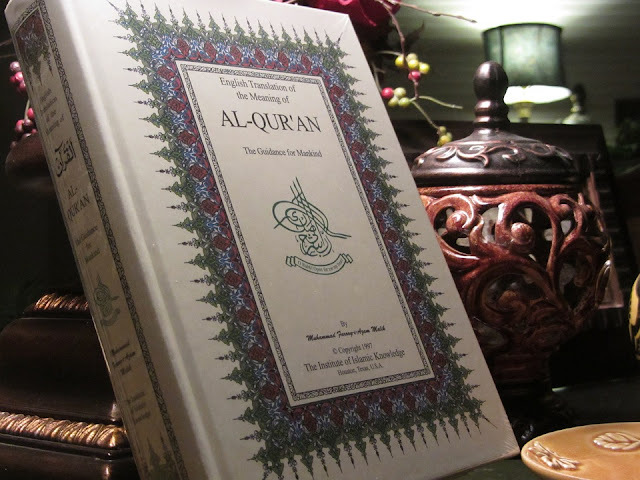 Since his reversion, he is actively involved in Dawah, an obligatory duty of all Muslims to invite non Muslims to Islam. Estes believes in the Salafi Islam, which advocates a return to the traditions of the salaf, the first three generations of Muslims, which include the generations of the Islamic Prophet Muhammad and his companions, their successors, and the successors of the successors.